2018- Let go of Fear & Achieve your dreams! The New Year gives us space to think of resolutions, what we want to achieve, how we want to feel or what we want to manifest. But as we wish for more, a lot of us also grieve for what was lost in the past year- whether it was a person, job, relationship or even a dream. Letting go of the past is key to bringing in the new. The process of letting go can be challenging as we may have carried around grief or expectations for months or even years. We must recognize what emotions or thoughts are no longer good for us and release them. It's often a process of letting go of control, and then realizing we never had control in the first place! When you start to wake up and live consciously you realize control is an illusion to keep your ego feeling safe- it keeps you in a box everyday and traps all of your dreams in that box suffocating them. This induces fear because what happens if you step out of that box- there won't be 4 walls protecting you and you'll be vulnerable. But you'll also be free! And until you actually step out of the box of your fears you won't know what you can accomplish. 2018 I challenge you to step out and let go! Instead of looking to fear, look to the wisdom of your heart. What do you deserve this year? What will it take to make it happen? What will you have to let go of? When you become afraid, look to your heart and ask why. Take a deep breath and ask, beyond the fear, what's my next step? This is living consciously- being in tune with your heart, who you really are, and moving forward from that space of love. Be your own inspiration- take a step forward for YOU! Interested in learning Reiki? 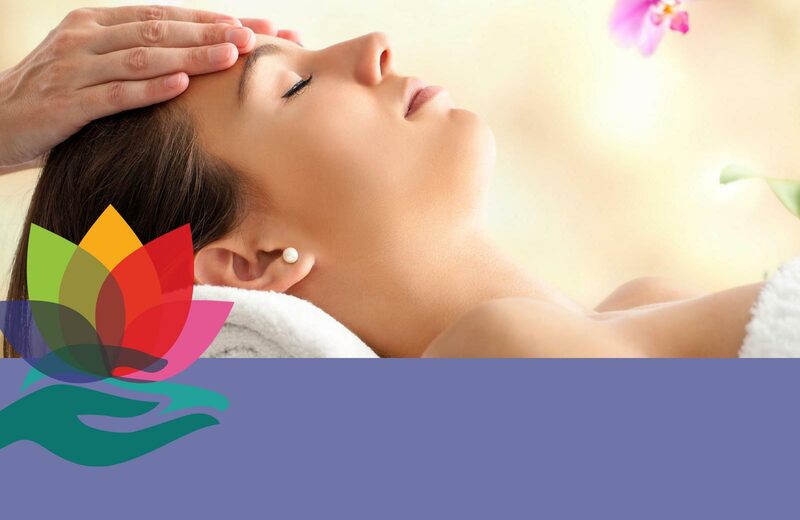 Join me February 24th at LiveURYoga for Reiki level 1 training. Contact me for details!